A medium equipment manufacturer produces filtration equipment for specialty applications all over the world. Their specialty is high flow strainers. They produce (50-100) units per year and their standard delivery is (4-6) weeks. As their business grew, new customers required non-standard panels to specification. Their local panel shop couldn’t keep up with their changing business. Their goal was to find a panel shop to help them maintain their growth and keep up with their design and production requirements. 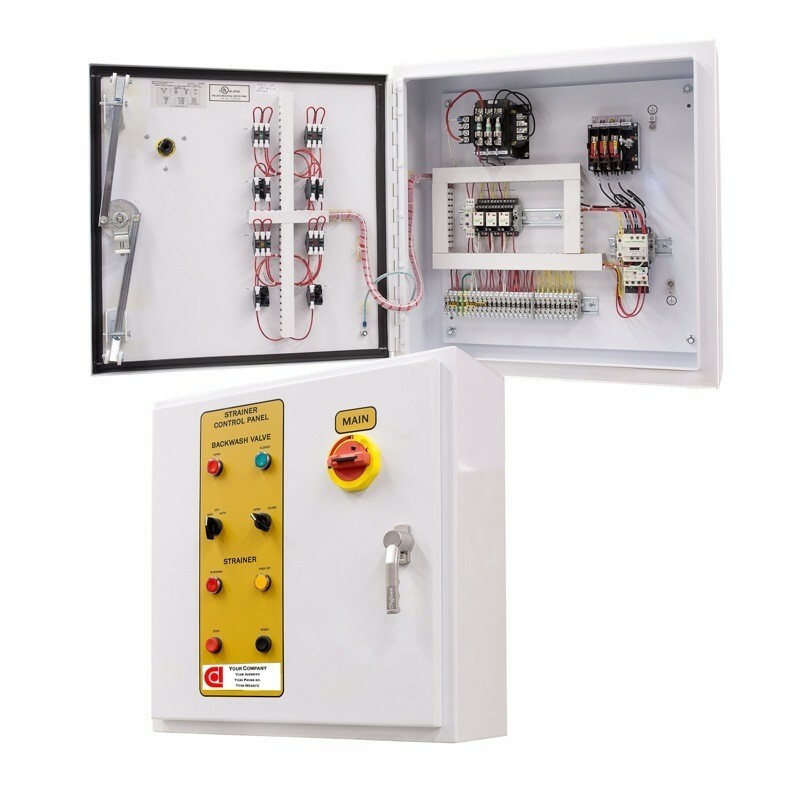 Sales couldn’t quote non-standard control panels fast enough to meet quote deadlines, so they would quote their equipment to specification with their standard control panels. This caused them to miss sales opportunities for custom orders, or lose money on custom orders when received. Their mechanical engineering was good, but there was no engineering support for control panels. This wasn’t a problem for years because there weren’t many custom orders. When customers started requiring non-standard panels to specification engineering was constantly distracted solving control panel problems. 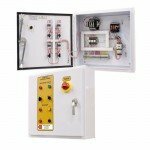 We are their engineering support for control panels for Sales through Support. Sales can quote customs on time and engineering is not constantly distracted solving control panel problems.. When Sales receives a Request for Quote, they send us the control panel specifications. After Customer Approval, they send us an order. When they have control panel questions or problems they call us. They now quote custom orders quickly and accurately and they make money on them. Control panels are no longer a headache and their Engineering VP is able to focus on his primary function.